Buying or selling a property successfully can be determined by one simple factor: the conveyancing lawyer. There is a huge difference between a good and a bad conveyancer. Here are 5 tips to help you make the right choice. Having a bad conveyancer can result in high costs, hidden extras, and the chance that your transaction could fall through completely, without any chance of getting the money paid out back. But making the right choice can save you hundreds of pounds, be fast and efficent, and gain you the house of your dreams. The world of property law can be confusing, but choosing the right conveyancer doesn't have to be. Here are five handy hints to consider when making that all important choice . . .
Conveyancing is an aspect of the legal system, yes. But there are people out there that have spent their time learning the art and perfecting the craft. It makes sense to use these people, especially instead of someone who works predominantly with divorce or litigation. When everything goes to plan, conveyancing can be a relatively speedy process. But it can also encounter complications and take longer. And if you're using a 'Per-Hour' service, you're going to end up paying for things out of your control. Most reputable conveyancers will give their quotes on a 'Fixed-Fee' basis. If you don't get one, ask for one. If they're not willing to provide one, it might be wiser to go elsewhere. Conveyancing used to be a small market. With the advent of the internet, that all changed. There are now plenty of companies vying for your business, many offering a very cheap service. But it could often cost you more to chose these cheaper options. It is a favourite trick of these less-reputable firms to provide cheap quotes, and then bump up the cost with added extras. These disburements can include ridiculous fees such as photocopy charges, phone calls and letters. These are standard business overheads, and as such, you should not be charged for them. The exclusion of VAT from quotes is another favourite trick, as this will lower the price significantly. Make sure you get a complete quote to avoid nasty surprises later on. Buying or selling a property is one of the most important transactions you can make. So do it right. This means using a conveyancer who will look after your interests. Ask how many cases they are looking after. If it is a staggering amount, chances are you won't be a priority. Ask to speak to them regularly. If they don't often answer the phone, and very rarely get back to you, then how proactive are they going to be when going about your business? Likewise, if they take too long to reply to emails, call them. 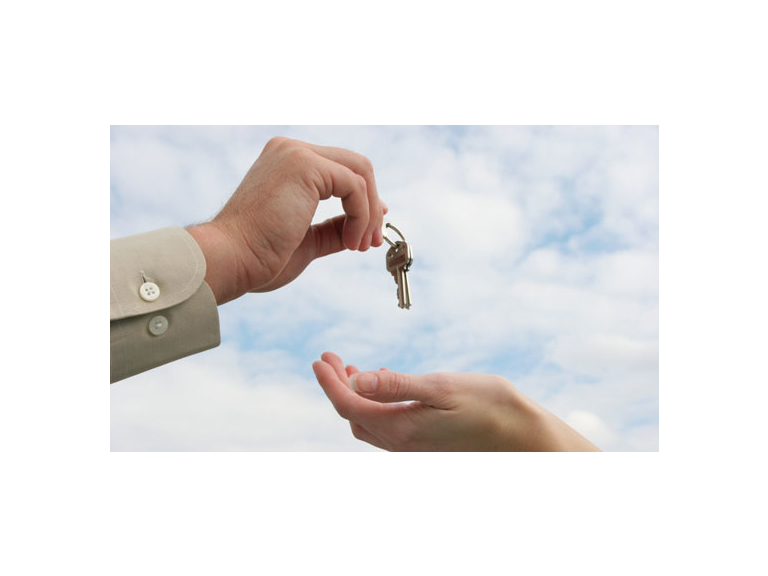 Your relationship with the conveyancer will last for a substantial length of time. Make sure there is a relationship there. If something doesn't seem right with the conveyancer you are considering, it probably isn't. A good choice would be someone who is completely open and honest, making the process as transparent as possible for you. It isn't worth losing your dream property, or missing out on a lucrative deal, all for the sake of a few pounds. It could cost you a lot more in the long-term. A poor conveyancing experience can leave you devestated and without that property you really wanted, or with that property you really didn't want. So don't take that risk. Amity Law , based in Bolton, is one of the best, with exceptional customer service and a great closing rate. If you're looking for a property lawyer to help you with a transaction, or just want some advice about the process, speak to the Amity team. Give them a call on (01204) 684012, or call into their branch in Horwich.